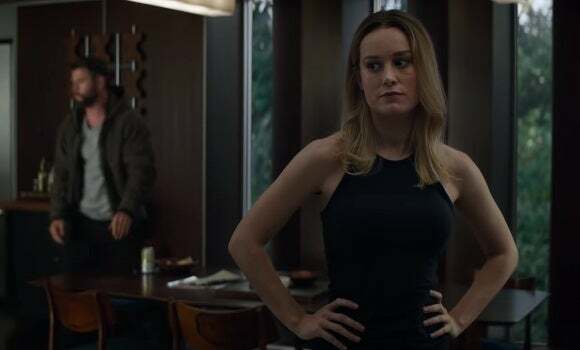 Fans are convinced that Captain Marvel has telepathy skills from the latest Avengers Endgame clip. 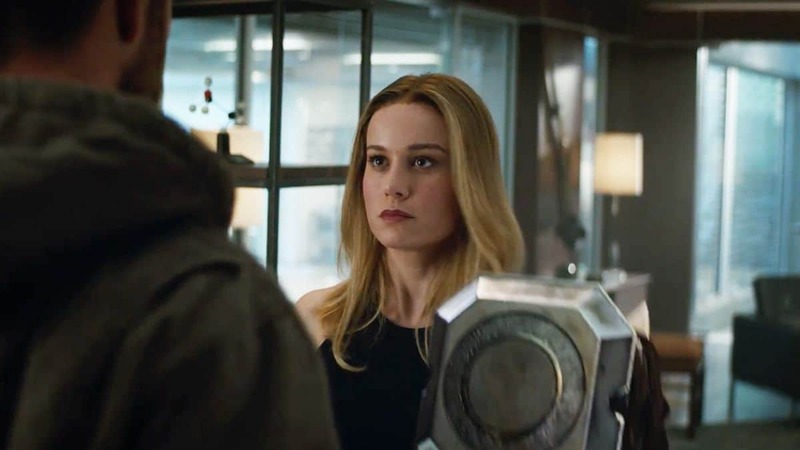 Latest Avengers: Endgame clip has the netizens discussing it. With only two weeks to go until Avengers: Endgame hits theatres, everything that Marvel Studios lays out in connection to the film is taking the Web by storm. Whether it’s possibly a clip, place of posters, or a trailer, each and every glance at Endgame has come to be a subject. This is particularly true of this clip which Marvel published on Monday, which apparently includes a hidden voice from the desktop. Can it be a random error that Captain Marvel says that she has telepathy? Can it make any sense for this to be at the film, let alone in a clip? Likely not, but it does not mean isn’t being heard by people, and they are freaking out over what it might mean. The concept is that Captain Marvel has telepathic skills, and she is revealing about it to Thor. Why? Who knows, however, Twitter is buzzing about the possibilities. Twitteratti goes wild over Avengers Endgame clip. Original ‘Monsters, Inc.’ Stars Returning for Pixar’s Disney+ Series!